Hello lovely people of the internet. Are you all excited that it's Wednesday as much as I am? Finals week is halfway over, but luckily for me I'll be back home tomorrow! Speaking of Christmas, I promised earlier this week that I'd post a gift guide and I've kept my word! 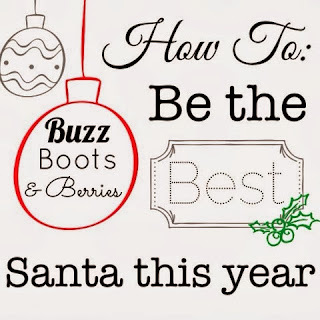 I want you to all to be the best Santa this year. For all my fellow college students out there, your friends, family and loved ones know that money is tight. How much you ultimately spend on them or how many gifts they receive from you does not matter. Really. They will love what you get them because they are receiving it from you. Take a lesson from the big gift giver himself and make a list of who you are buying gifts for, how much you want to spend and where you may want to look for this item(s). If you are organized you won't spend money you don't have on things other people don't actually want or need. My dorm did a secret snowflake exchange ( aka secret Santa). Our limit was $5 -although many of us spent up to about $10- and I must say many of the gifts were extremely creative! -The gift I gave was a small stocking from target filled with candy and a dream catcher ornament. - I received a box with two miniature cupcakes, nail polish and Hershey kisses. - A game artist in my dorm received different sharpies, pens and sketchpads and was as happy as a clam. As you can see from my list above, simple things that play off of a person's interests can be the most memorable gifts one ever recieves. We as humans love even the most simplest of things. I promise you that no matter what the gift may be, no matter how much it costs, it will be appreciated. Below are some of my favorite gifts that I've found while exploring the web. 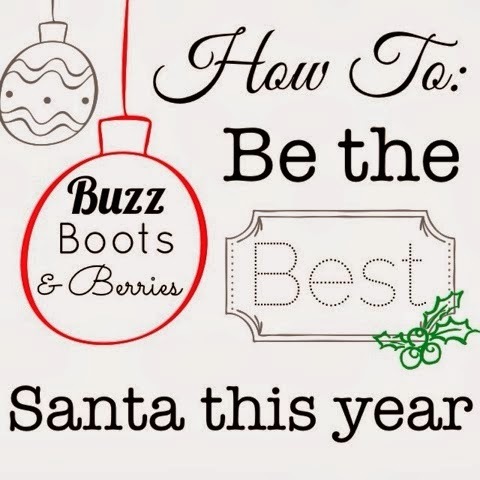 I've split this list into best overall gift guides, favorite websites, gifts for your bff, gifts for boys, gifts for your parents and DIY gifts. Remember to also look around in catalogs, for coupons or in store instead of all online. 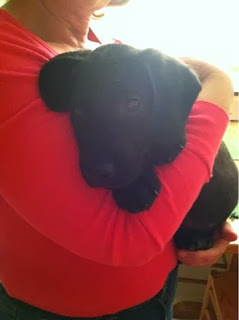 Sometimes stores have the cutest stocking stuffers and gifts that are, unfortunately, sometimes overlooked! I hope my picks inspire you on your Christmas shopping journey whether something sparks your interest or gets you thinking more about what to give your loved ones. 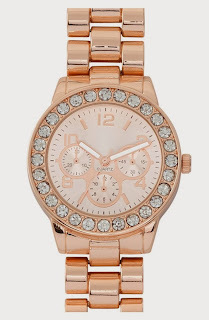 Titanium Boyfriend Watch $20 at Nordstroms. 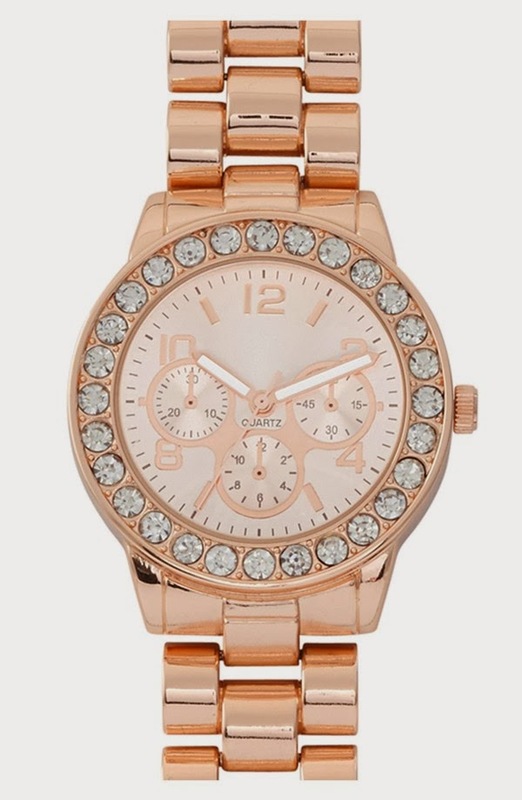 This is the best for the friend that wants to look grown up or put together. Hey and for $20? It looks like you spent way more than you actually did! It'll be our little secret. The New Black Nail Polish Set of 2 $10 at Sephora. It's no surprise that girls love to paint their nails. I covet Essie and OPI for their salon quality, but their prices? Not so much. 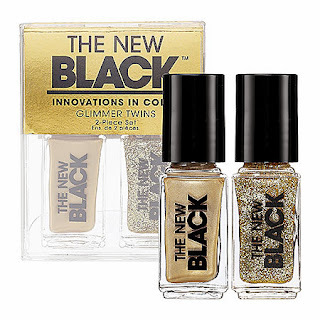 The New Black is starting to gain a cult following at Sephora and for them to release this pack of 2 nail polishes for only $10!? Unheard of! I've seen this little gem everywhere recently. 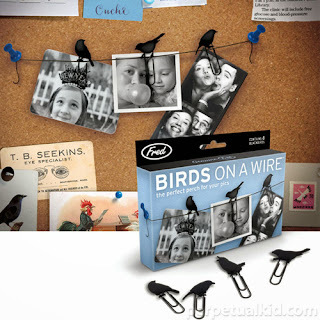 Instead of hanging your photos in a boring arrangement, why not use this clever picture holder? 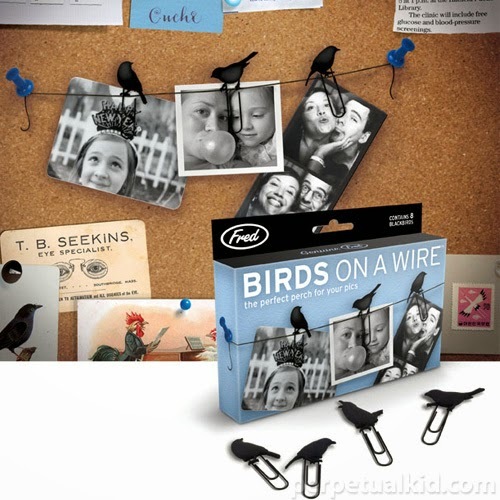 Birds on a Wire adds some detail to your favorite pictures. I've also seen other animals as well if birds aren't your friend's style. If there's anything somewhat related to clothing that boys actually like its beanies from Neff. I see them everywhere. 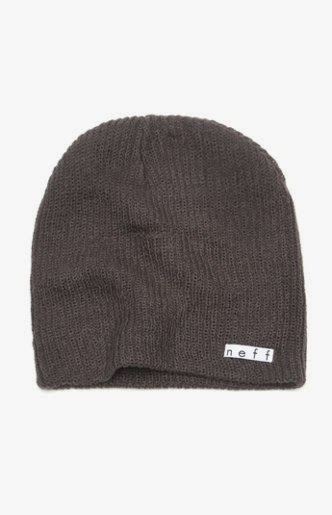 (Ok, granted I live in Vermont) Beanies are a perfect way for guys to "accessorize" their outfit or hide a bad hair day. 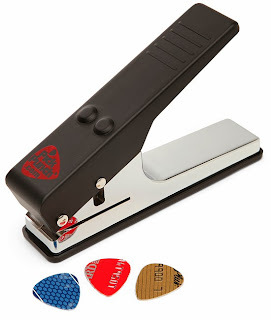 These also come in so many colors you can't really go wrong. 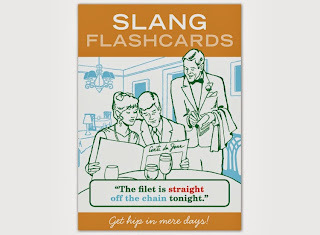 I feel like slang is something guys tend to use most often. 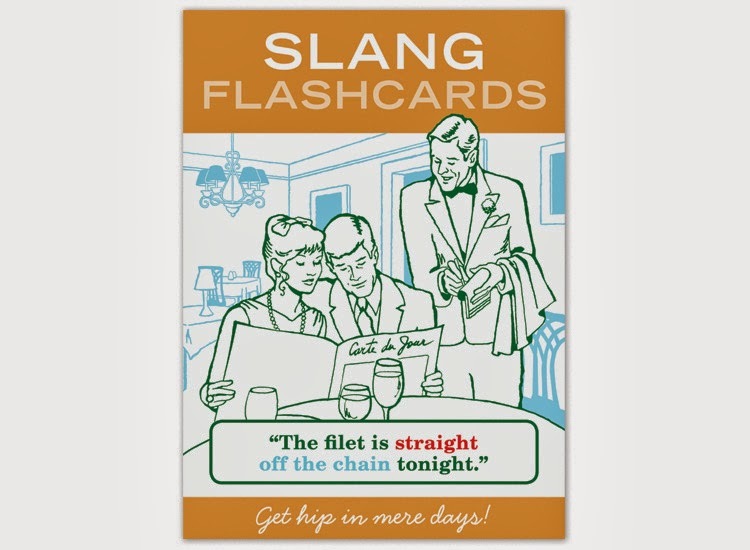 This flashcard set on Knock Knock is hilarious and while a bit extreme, definitely entertaining... I may just have to get this for myself. Primitives by Kathy are everywhere! 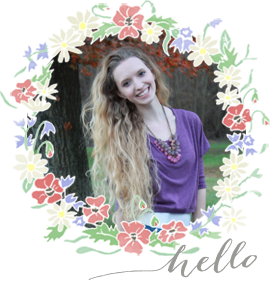 Even if you are unfamiliar with the brand name, you have definitely seen Kathy's designs in numerous stores. 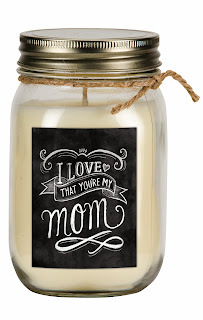 Instead of getting your mom one of her (insanely popular) tabletop boxes, get her a vanilla scented candle. Moms love candles and will love the heartfelt, rustic saying on the front. Dads love to grill. 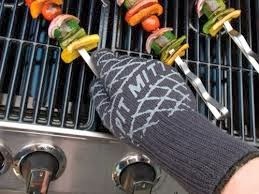 Even though it may seem impractical to buy a grill mitt in the of dead winter, this gift is actually pretty cool. Now your dad can grill with ease in the summer and not have to worry about getting singed. My aunt makes my grandparents photo books almost every year for Christmas. A few years ago I made my best friend a calendar. 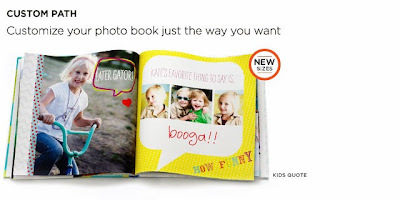 Shutterfly has tons of options to personalize and display your photos. 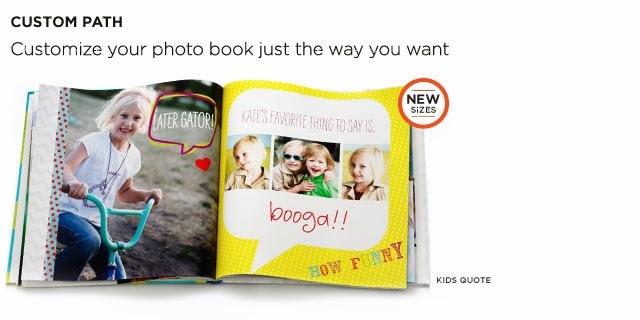 Anything from Shutterfly will definitely be a hit for your parents. Also, depending on what you get you could split the cost between your siblings and have a combined kids gift to your parents. Happiness all around. The possibilities are endless on YouTube and Pinterest this year regarding DIY gifts- there's too many to count! Below are just a few of my favorites. No explanation necessary. DIYs galore! Oh Ingrid. She never dissapoints me. 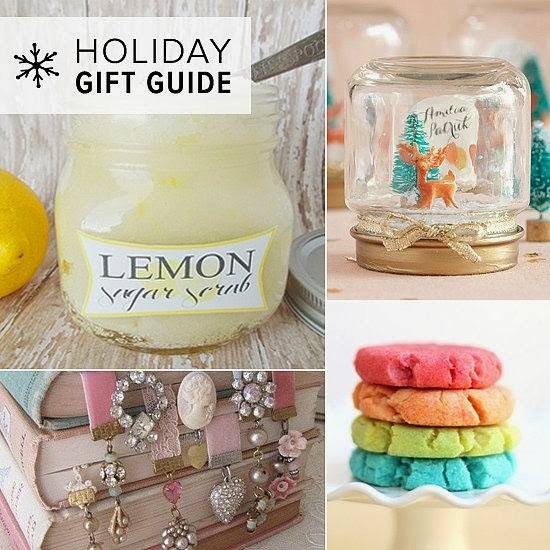 Everyday this month, Ingrid is whipping up some of the best DIY gifts. All of them take little time or money to make, but are adorable! There's definitely something to make for everyone on her channel. One day when walking downtown I saw a sharpie mug kit and I thought it was one of the craftiest things ever. 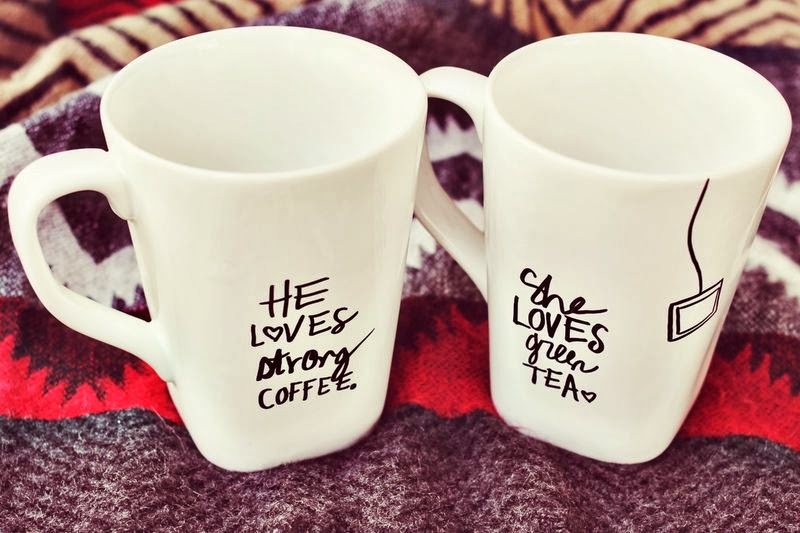 THANK GOD I didn't spend $14 or whatever the price was on them because Elise's guide on how to make your own DIY mugs is so fast and easy! Go buy a cute mug at Goodwill or TJ Maxx and then do this tutorial. Such a memorable gift.